When you order from Inukshuk, you're ordering directly from our family-owned production facility. No retail markup means you save money up front. Inukshuk formulas are designed to provide a higher level of energy than other foods on the market, meaning you feed less overall. 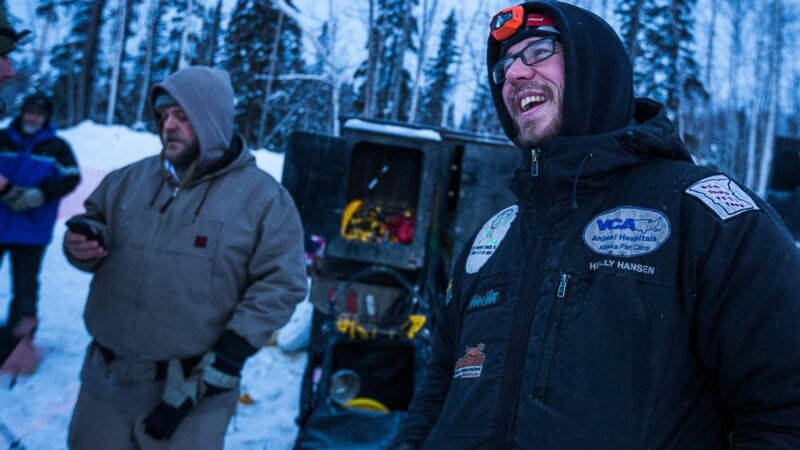 Brent Sass, this year’s Yukon Quest winner. 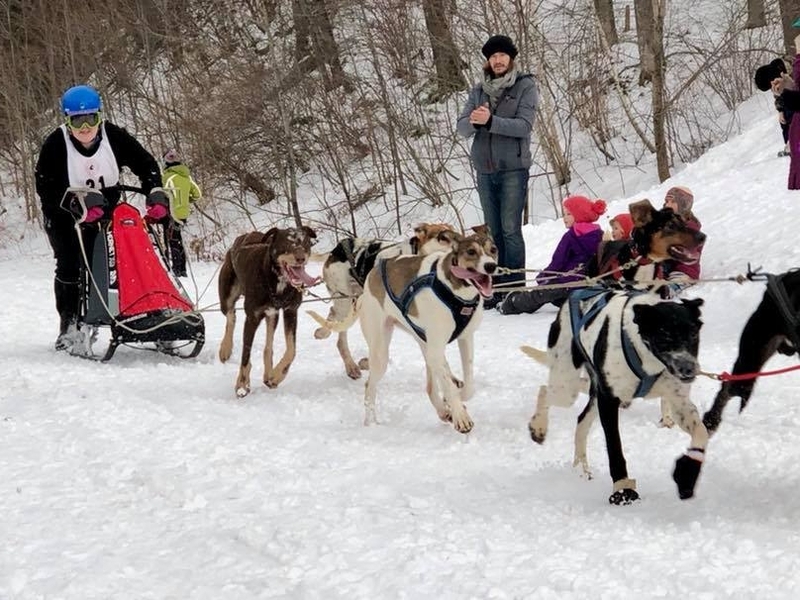 If you have any questions about canine nutrition and performance, our knowledgeable Inukshuk Nutritional Consultants are always ready with answers. Call us at 1 (800) 561-0072 today. Inukshuk Professional Dog Food is produced in our family-owned facility under the strictest safety and quality assurance guidelines in the industry. Our innovations in pet food allow us to deliver the highest levels of nutrition and energy in the market. The nutrient-dense Inukshuk formulas mean you feed less than our competitors, stretching each bag further. Buying from us means you’re buying direct from the manufacturer, saving you money up front. 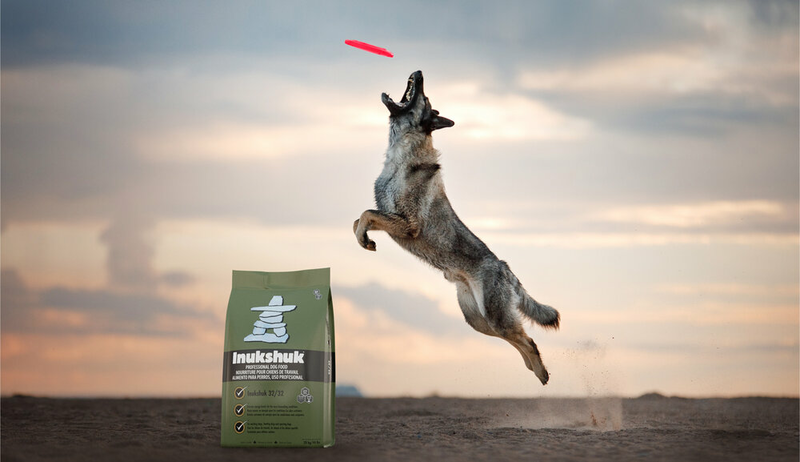 Inukshuk is ideal for working dogs of any breed, and for kennel owners, breeders, mushers, K9 units, service dogs and any other owners who require performance level nutrition.